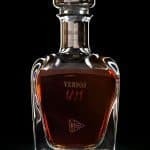 This is the unbelievable tale of a 125-year-old Sherry, a rare Spanish breed with the same price-tag as a bestselling small car. Leading winemaker Barbadillo is the brand behind this wonderful elixir, the ancient Amontillado Sherry, which took a long time to develop. 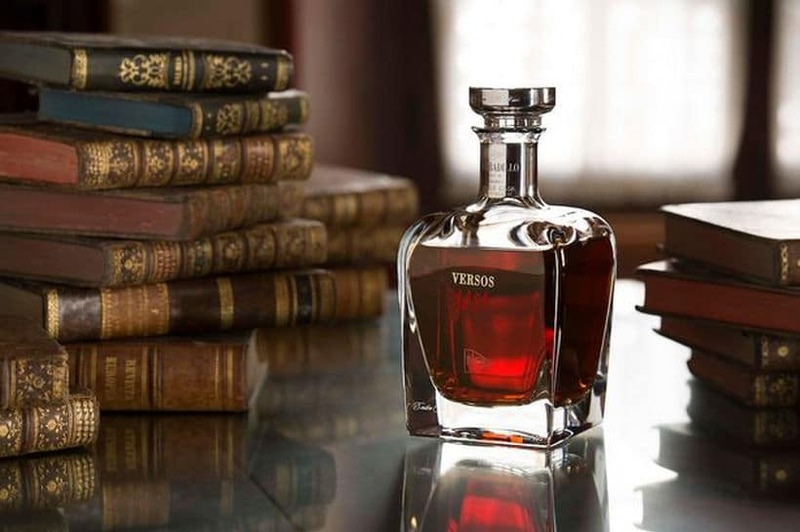 Considered to be one of the oldest and rarest sherries on the market, the limited run of 100 bottles of the ‘Versos 1891’ have recently gone on sale. 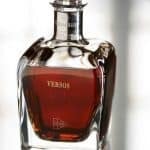 Available from Bodegas Barbadillo and a few select wine merchants, a bottle will set you back around £8,000 each. If you can afford it, this drink is really worth savoring in the ultimate and undisturbed atmosphere. 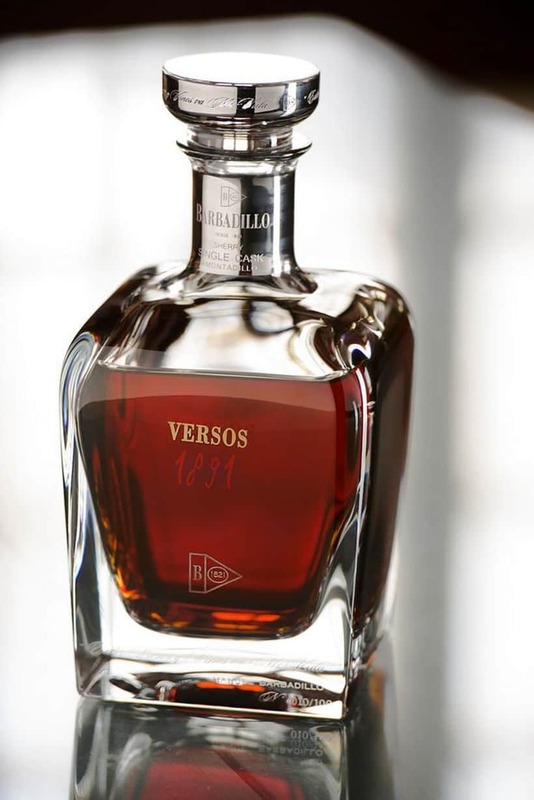 The Versos 1891 was originally a gift to Manuel Barbadillo from his father as a christening present, way back in 1891. Aged in an old American cask in the humid cellars of Barbadillo, Andalusia, generations of winemakers from the Barbadillo family have acted as its custodians all throughout. The result of the perfect humid conditions and incredible care is a fine Amontillado Sherry, with a deep mahogany color and an incredibly pungent rich nutty aroma. 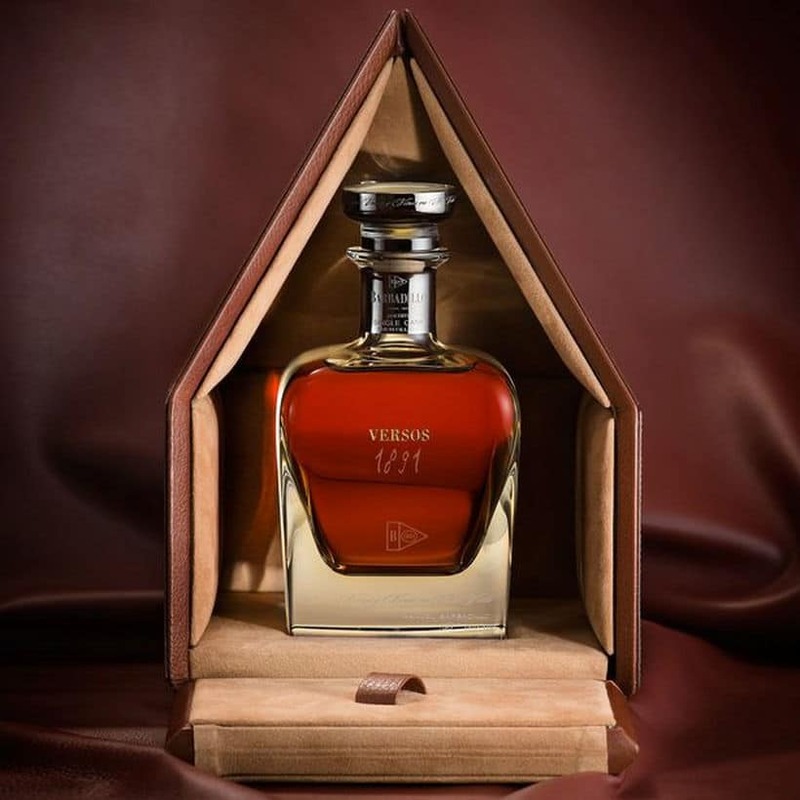 The powerful flavor comes in a dry, rich bouquet complemented by dried fruits and antique wood. 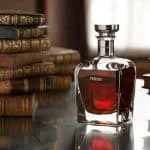 This ultra exclusive Sherry is presented in a handmade crystal glass decanter, courtesy of the famous Portuguese glass-makers Atlantis, shaped as a traditional ink well and finished with platinum paint on the collar. You’ve probably noticed the leather box, although the contents are way more teasing. 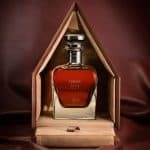 The post The Amontillado Sherry Is A Rare £8,000 Treat appeared first on Luxatic.